Research shows that it’s easy to figure out a person’s habits by paying close attention to how fat is distributed in the different parts of his or her body. Identifying the problem areas also makes it easier to create a workout plan and think of ways to remove the fat in those areas. 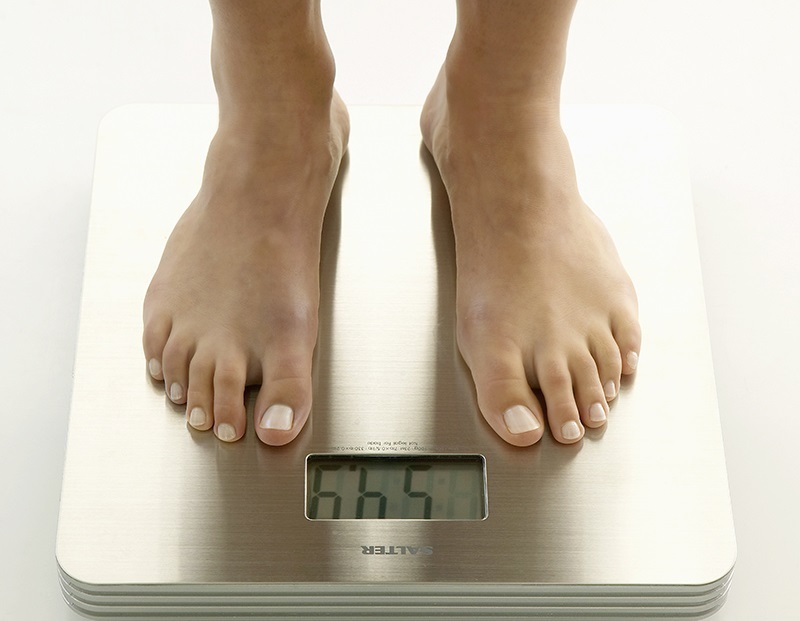 Here are some weight loss tips that will help you get rid of excess fat and help you achieve your dream body. Take note that these tips are just the tip of the iceberg: you still need to follow a healthy diet, have enough amount of sleep, and exercise regularly you want to be fit and healthy. If you notice that there’s plenty of fat on your hands, forearms, shoulders, chest, belly, or back, this means that you are not physically active and that your diet is filled with junk and unhealthy foods. This is common problem among people who work a nine to five job and are swamped with paper works and deadlines because they have the tendency to go for food that’s fast, easy, and cheap. So, what must be done to solve this problem? If you want to get rid of excess fat on your upper body, then you need to change your diet. You need to make sure that you consume a total of five hundred to one thousand calories each day and that you work out at least five times each week for thirty minutes to one hour. It’s best if you combine cardio workout routines with some push-ups and planks to target the problem areas in your upper body. 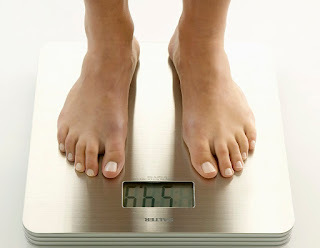 Excess fat in these parts are evidence that you’ve been following an unhealthy diet, skipping meals, or binge eating. Obviously, it also shows that you haven’t been engaging in any physical activity. To get rid of excess fat in these areas, you need to add more healthy foods in your diet and eat five small meals per day. These meals must be rich in nutrients and not calories. It is also recommended that you get out of your house or office and participate in activities such as running, biking, swimming, and exercise to lose fat on your belly and back. Stressed? Check out your belly. According to studies, those who are usually stressed have big bellies because their body keeps on producing cortisol- commonly known as the stress hormone. Following an unhealthy diet, too much alcohol consumption and living a sedentary lifestyle are also reasons behind the presence of excess fat in these areas. The best forms of exercise for these problem areas are Pilates and yoga. You need to stretch those limbs and release the stress and tension in your body. You also need to load up on foods that are rich in vitamins, minerals, and fibers. If you find that your belly is bloated most of the time, this may be because you’ve been drinking too much alcohol or you’ve been having some breathing problems. To address these issues, cut down on the alcohol (it’s difficult but it must be done!) and visit your doctor to figure out what’s causing your breathing problems. Excess fat in these parts are a common problem among women. This is because during pregnancy, women gain plenty of weight in the lower area of their bodies. To get rid of excess fat in these areas, you must change your diet and participate in physical activities such as circular training, Zumba, cycling, CrossFit, and running. You should also include workout routines at home such as sit-ups, leg raises, and one minute planks. These body parts are identified as the “critical zone” among the ladies. Not engaging in physical activities and following a diet that’s packed with unhealthy food causes fat build-up in these parts of the body. - Reduce Your Belly Fat With These Diet Foods!